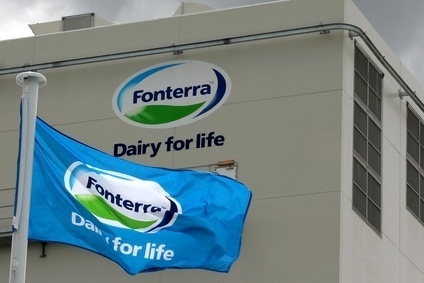 Fonterra has announced changes at its Canpac packing site in New Zealand's Waikato region that could result in the loss of 110 jobs. The New Zealand dairy group said it is "looking to focus more on paediatrics", and is realigning its packing to run 24 hours a day over five days, rather than the current seven-day operation. 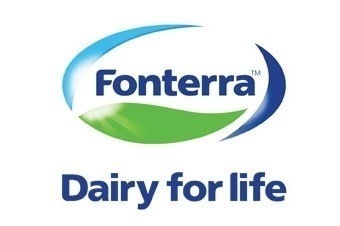 "We've undertaken a thorough review of the site and looked at where to focus the business after some of Canpac's volume was reduced, and have been considering options to make the site run more efficiently and a better fit with our strategy," said Robert Spurway, director of New Zealand operations at Fonterra. "This is not a decision we have taken lightly and we are working through a consultation process with our people around the proposal. As we move into the start of our busy milk processing season we will have more job opportunities at our other sites and we will aim to fill with those impacted at Canpac." 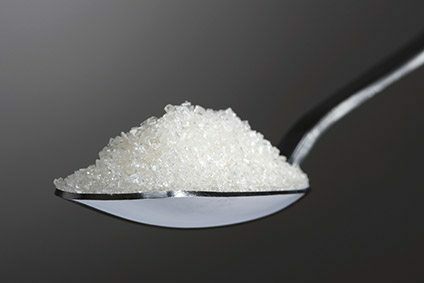 Fonterra is looking at realigning its packing operations at Canpac, in the Waikato, to focus more on paediatric nutritionals. This would mean Canpac would move to operating 24 hours a day, Monday-to-Friday, instead of the current seven days a week operation. The proposed changes could mean around 110 roles may not be required at the site which currently employs 330. 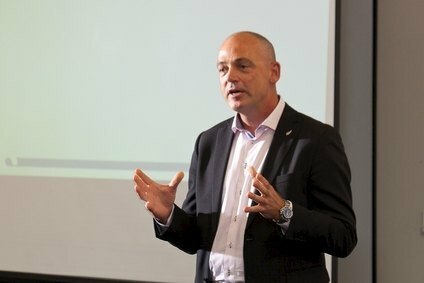 Fonterra Director of NZ Operations, Robert Spurway said Fonterra is proposing to resize the operation to better align with Fonterra’s paediatric nutrition strategy. 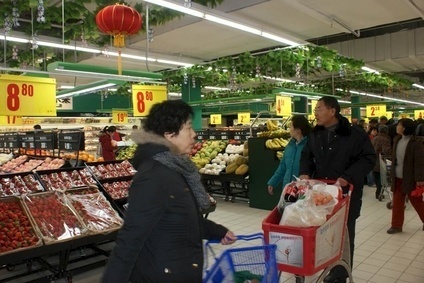 “We’ve undertaken a thorough review of the site and looked at where to focus the business after some of Canpac’s volume was reduced, and have been considering options to make the site run more efficiently and a better fit with our strategy,” he said. “Canpac already has high quality and food safety standards to meet the needs of paediatric customers. “This is not a decision we have taken lightly and we are working through a consultation process with our people around the proposal. This will be a blow for our people and we will do everything we can to work with them to find new opportunities at our other sites in the Waikato and further afield should they need them. Mr Spurway said the Waikato is a vital region for Fonterra, and the Co-operative employs around 2,000 people there and has invested more than $150 million in the area in the past three years. “We are continuing looking at where we can further invest in the Waikato, but have to make decisions based on what aligns with Fonterra’s strategy and will drive the greatest returns to our farmer-shareholders. “We have invested heavily in our foodservice business, spending $120 million on a new UHT plant at our Waitoa site and $30 million on a cream cheese plant at Te Rapa, which combined have created 90 permanent jobs, on top of the hundreds involved in the construction,” he said.